Join us to meet moon rocks and meteorites! This drop-in style event will offer activity stations ranging from balloon rockets, moon footprints, and a chance to learn more about lunar and meteorite samples! 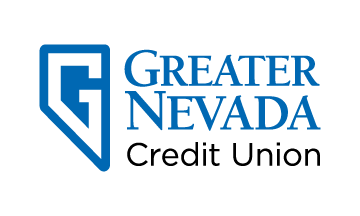 This event is sponsored by the Greater Nevada Credit Union. This program is part of NASA@ My Library, an initiative to engage public audiences nationwide in informal and lifelong learning with the excitement of NASA exploration and discovery.